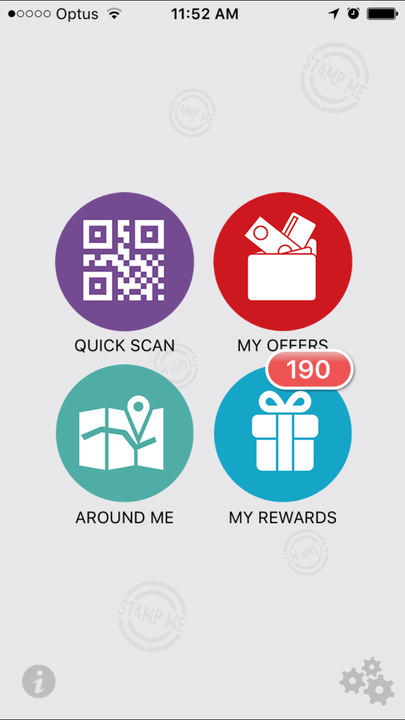 To use your Join code or Temp code you must be within the Stamp Me Loyalty app. Allow The Stamp Me Loyalty App to access your camera to scan the Join or Temp codes. If you do not allow access through your device you will be shown a black screen and will not be able to scan. Go to Settings on your phone> Scroll to Privacy > Go to Camera > Scroll down to Stamp Me and make sure this is green and enabled. Go to Settings> Scroll down and select Apps> Scroll down to Stamp Me> Select Permissions> Ensure the Camera is green and enabled. 3. If the offer you are scanning for is still valid through the merchant. If the issue continues happening, please contact hello@stampme.com and state in as much detail as possible what you are trying to do, and attach an image and/ or video if possible.